“Giardino est un classique”. 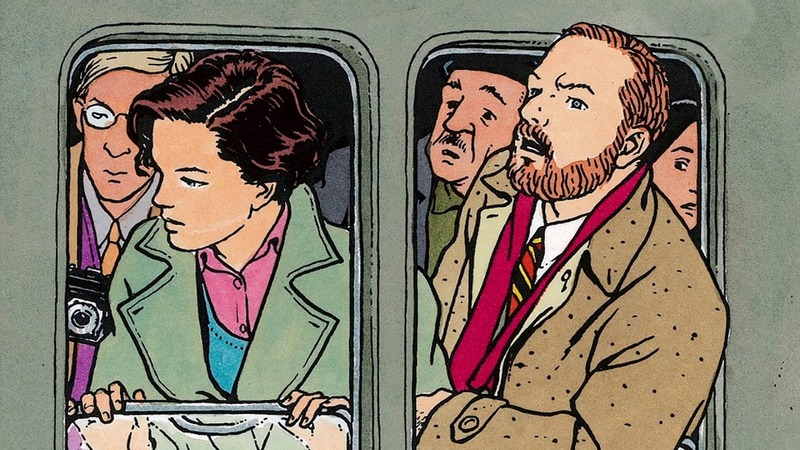 Vittorio Giardino is one of the most important master/leader in the graphic novel universe and his works were translated and published all over the world. Through his characters he illustrates the darkest moments of the European history: from Max Fridman’s adventures during the Spanish Civil War to Jonas Fink’s stories, about a young Jew who try to survive to the Stalinism in the post-war Czechoslovakia. For the first time, the artist opens the doors of his studio, donating an exclusive access to his works, his sketches, his Art. A journey among the greatest events of the recent History through the eyes of an unique cartoonist.